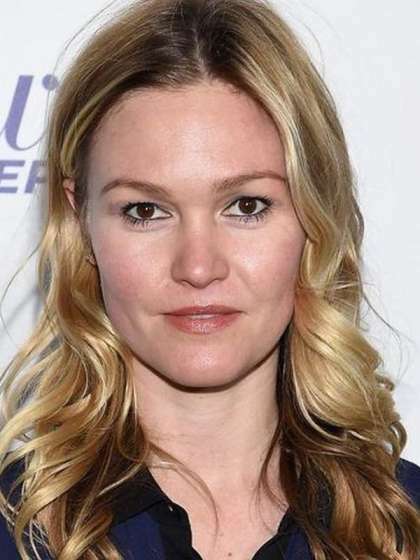 Julia Stiles is an American actress who earned a reputation for appearing in teen movies but has no evolved into more serious “grown-up” roles. 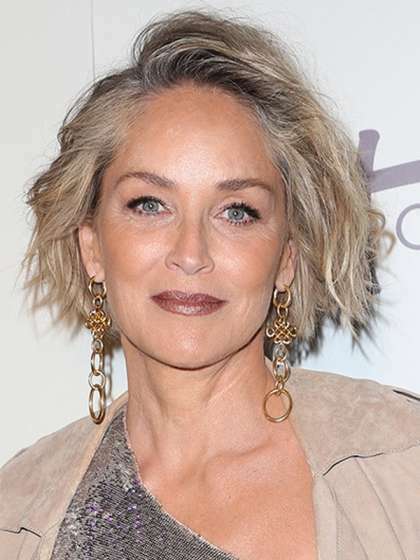 Her acting career began when she joined a theatre house at 11 but she made her on-screen premiere on a TV series, The Ghostwriter in 1993, featuring in 6 episodes. 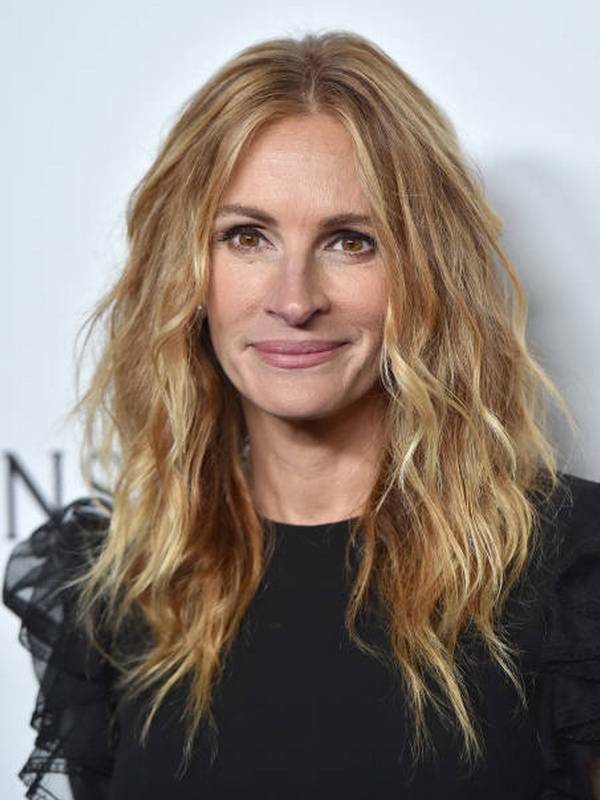 In 1996, she debuted her movie career in I Love You, I Love You Not and then got cast in Wicked in 1998. Stiles fame hit a new chapter in 1999 with 10 Things I Hate About You and cemented her status with Down To You in 2000 and in 2001 with Save The Last Dance. She also gained wider acclaim playing a “Treadstone” agent in all the Bourne movies from 2002 to 2016. 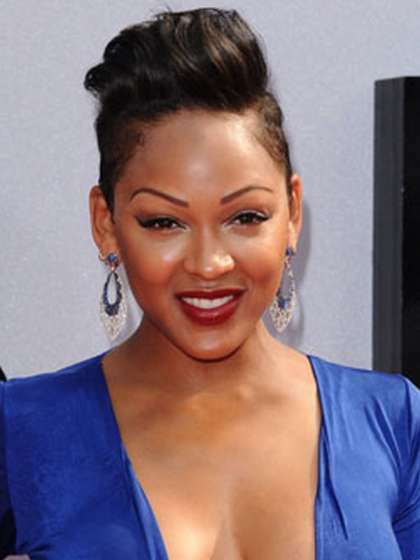 She was cast in 2012’s Silver Lining Playbook and starred recurrently in the 5th season of Dexter in 2010. Julia is straight. Until 2001, she dated Josh Hartnett after her breakup from Joseph Gordon-Levitt in 1999. In 2003, she was with Luke Malby and in 2006, dated Jonathan Cramer until 2008. From 2011, she spent 2 years with David Harbour and said “yes” to Preston Cook in 2017 after a 2-year relationship. They got wedded late 2017. She is the first child of John O’Hara and Judith Stiles with Jane and Johnny as her younger siblings. She became a mummy to Strummer in 2017. Julia is allegedly Christian. There is not enough public information to validate this claim. She is a self-acclaimed feminist who has also penned various publication on the topic in English dailies, The Guardian. Julia's humanitarian works have seen her associate with Amnesty International and with Habitat for Humanity. Her favorite sport teams are NY Mets for baseball and NY Red Bulls for soccer.